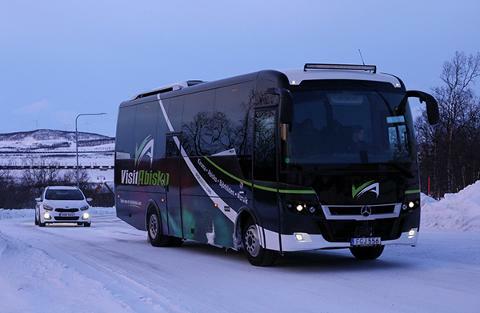 An arrival transfer from Kiruna Airport and Kiruna City to all hotels in Abisko and Björkliden. 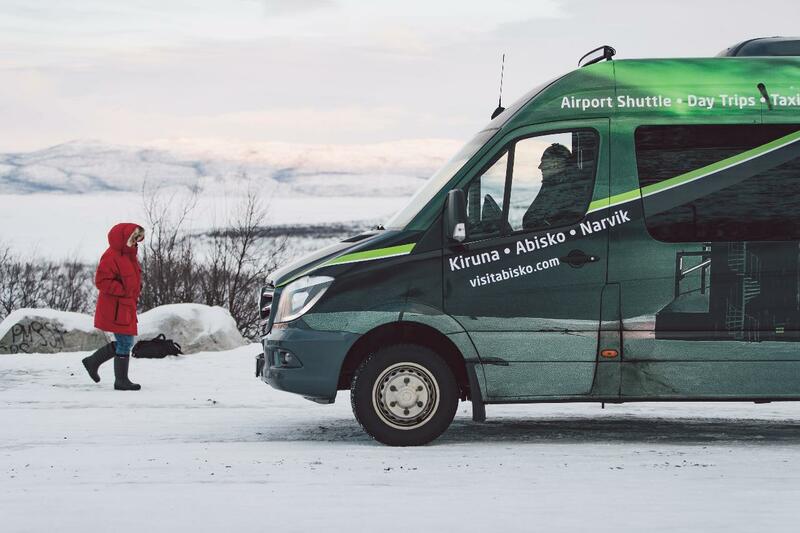 Advertised departure times are from Kiruna airport. 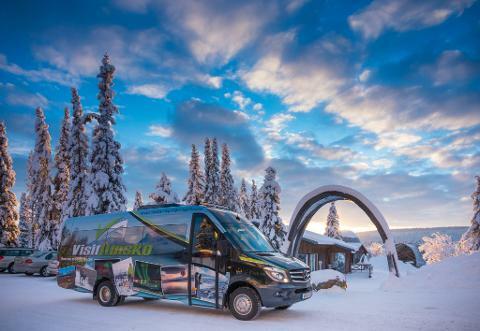 Pick ups from Kiruna City will be up to 30 minutes after the stated departure time. This is a single service.